Kelly Slater’s Outerknown has press released the team that will be leading the brand – and he’s managed some heavy hitters. Julie Gilhart from Barney’s, Stella Ishii who launched Alexander Wang, Phillip Lim 3.1 and The Row as well as Shelly Gottschamer who handles supply chain and comes from Levis and Patagonia. These people mean nothing to me but the labels they’re from definitely show some serious pedigree. In addition, Kelly Slater and creative director, John Moore, have been featured in a write up from Business of Fashion where they talk in more detail about the styling and the sustainability of the brand. One standout is their refusal to touch denim till they have a more sustainable supply chain – apparently things get pretty nasty when you get near to where your jeans are made. On the styling, they’re going for classic wardrobe essentials for the guys, while doing things a little more adventurously for the ladies. They’re hoping that they can get into some pretty accessible price points with the gear too. Looking forward to seeing more from the team. 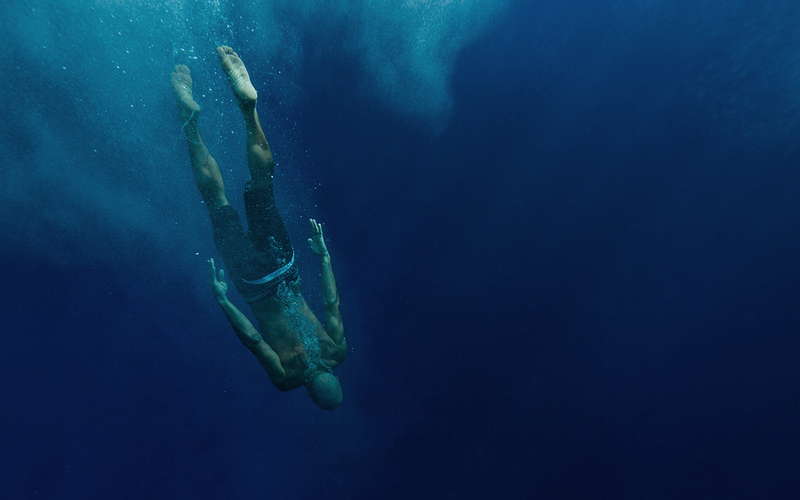 Full press release is below and it’s worth reading the Business of Fashion article Inside Outerknown, Kelly Slater’s New Kering-backed Surf-Lifestyle Brand. Culver City, CA — World champion surfer Kelly Slater and his team have announced key appointees at his contemporary ready-to-wear line Outerknown, which is set to launch mens for Fall 2015 and womens for Resort 2015. Each new collaborator is hand-selected and personifies the brand’s core values of Style, Sustainability and Travel.